This training course is free as far as the training itself is concerned ; but it is asked to the trainees to buy the products needed to their initiation. • 6 hours on one day. • 6 people minimum, 12 people maximum. 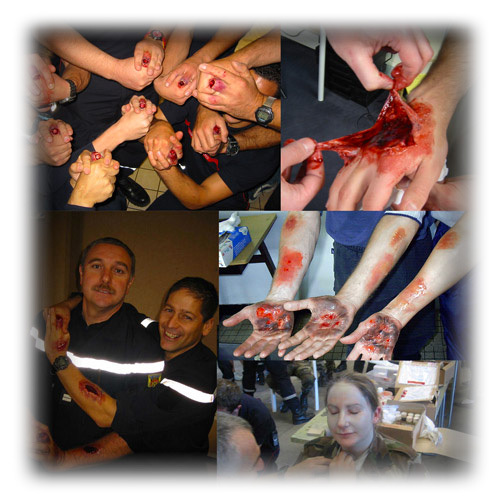 • a 1st degree INITIATION TRAINING CERTIFICATE is handed to each participant recognized capable in achieving the taught simulations. Find Maqpro on Facebook !